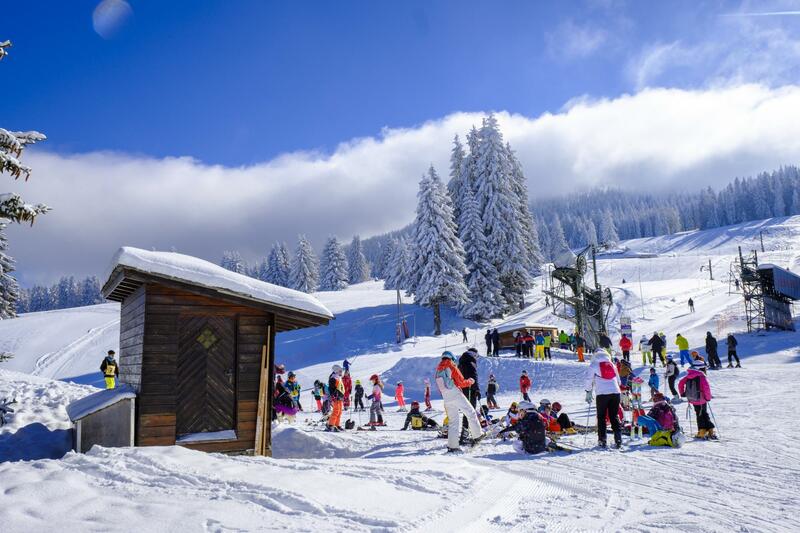 Located 20km from Nyon, the Franco-Swiss ski resort of EspaceDôle offers one of the most varied ski areas in the Jura. Equipped with 3 chair lifts and 18 other ski lifts, the Franco-Swiss ski area offers more than 26 km of pistes between 1150 m and 1678 m above sea level. 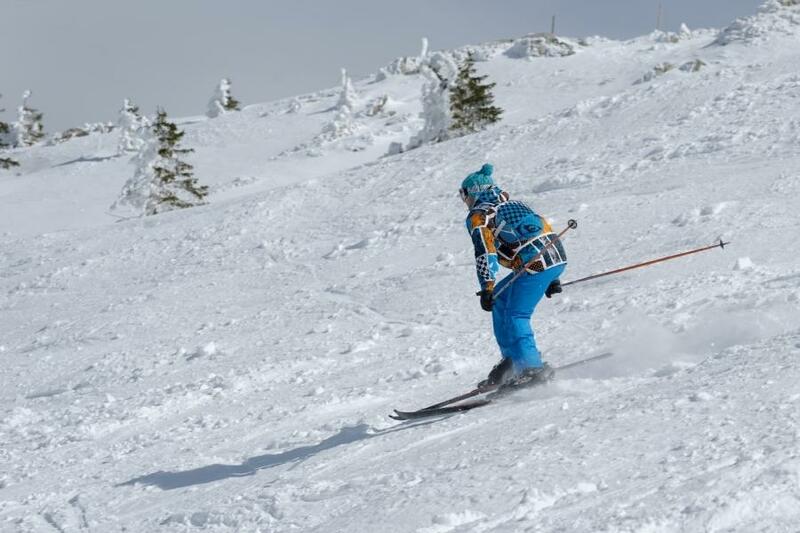 It offers ideal skiing for families. 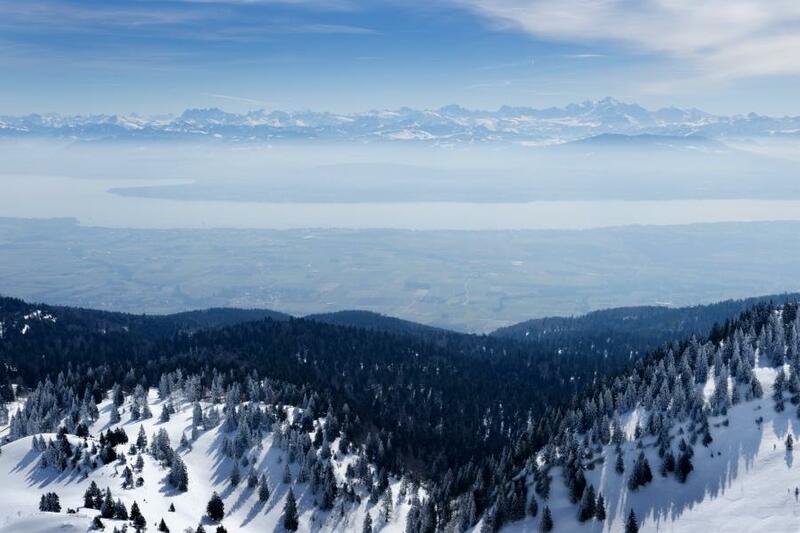 On top of La Dôle, you’ll enjoy one of the most beautiful panoramas of Lake Geneva and the Swiss and French Alps. By train: NStCM train up to La Cure, then free shuttle bus for holders of a ski pass from 22/12 to 23/3/2018 to the bottom of the slopes. By car: motorway exit n°11 in Nyon in the direction of St-Cergue; in La Cure, in the direction of Gex to the bottom of the slopes.